Shampoo not working so well anymore? Sick and tired of your ceramic flat iron? 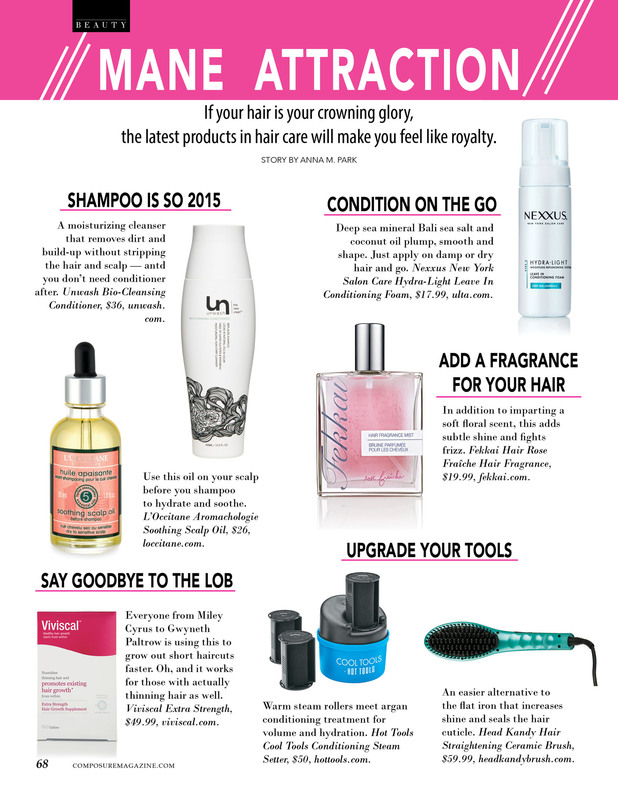 Check out what your hair may be missing in my story on the latest trends in hair care in Composure Magazine. 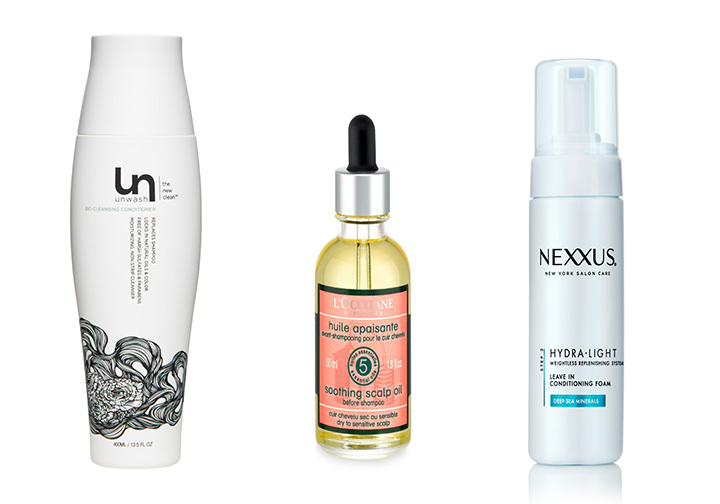 If your hair is your crowning glory, the latest products in hair care will make you feel like royalty. A moisturizing cleanser that removes dirt and build-up without stripping the hair and scalp — and you don’t need conditioner after. Unwash Bio-Cleansing Conditioner, $36, unwash.com. Use this oil on your scalp before you shampoo to hydrate and soothe. L’Occitane Aromachologie Soothing Scalp Oil, $26, loccitane.com. Deep sea mineral Bali sea salt and coconut oil plump, smooth and shape. Just apply on damp or dry hair and go, $17.99, ulta.com. Add a fragrance — for your hair. In addition to imparting a soft floral scent, this adds subtle shine and fights frizz. Fekkai Hair Rose Fraîche Hair Fragrance, $19.99, fekkai.com. Warm steam rollers meet argan conditioning treatment for volume and hydration. Hot Tools Cool Tools Conditioning Steam Setter, $50, hottools.com. 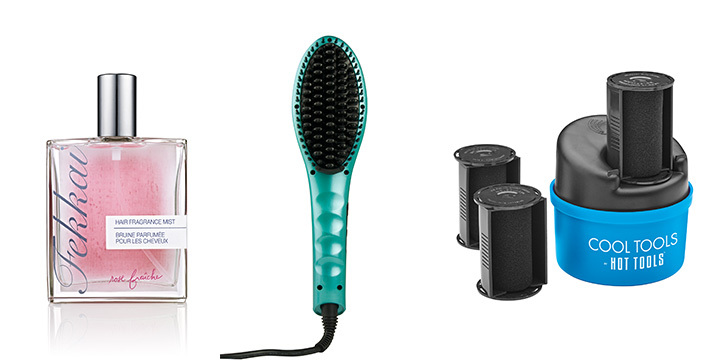 An easier alternative to the flat iron that increases shine and seals the hair cuticle. Head Kandy Hair Straightening Ceramic Brush, $59.99, headkandybrush.com. Say goodbye to the lob. Everyone from Miley Cyrus to Gwyneth Paltrow is using this to grow out short haircuts faster. Oh, and it works for those with actually thinning hair as well. Viviscal Extra Strength, $49.99, viviscal.com. Originally published in Composure Magazine. Get your copy here.